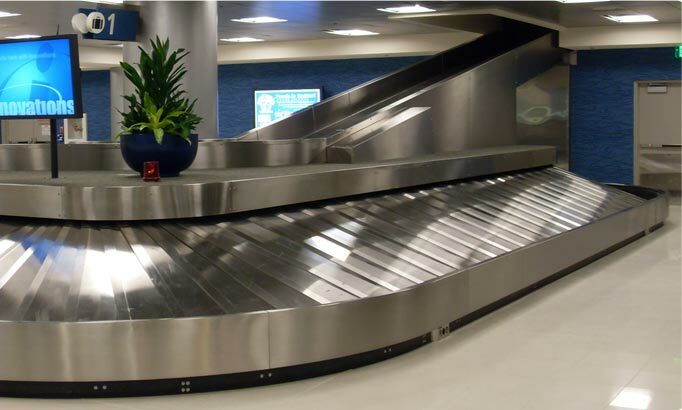 Conveyor belts and Baggage Handling Systems from Multitech Group, Inc.
Multitech Group is a highly regarded full service company that expertly installs and services major manufacturer’s brands of conveyor systems throughout the United States. Our goal is to provide complete customer confidence and satisfaction through quality workmanship, emphasis on safety, timely response to client needs and competitive pricing. We definitely don’t need anyone to hold our hand on the job. We pride ourselves in exceeding expectations. Our Multitech management team is streamlined. 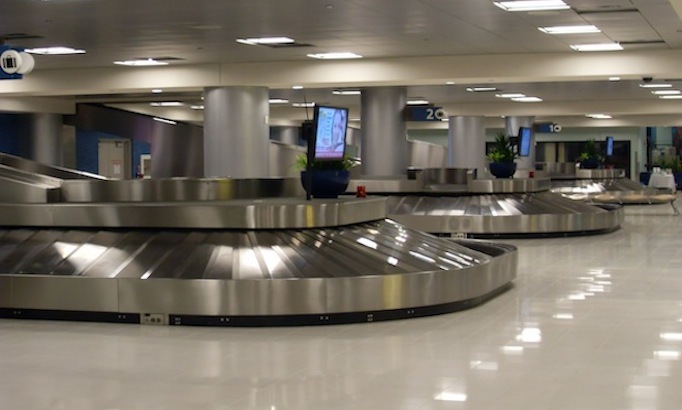 We purposefully maintain low overhead as a company. That translates to very fair pricing for you from a highly experienced team providing exceptional results. Multitech is committed to exceptional communication practices with our client throughout the project, proactively building relationships, following up, reporting and follow through. You will receive quick responses to any concerns. 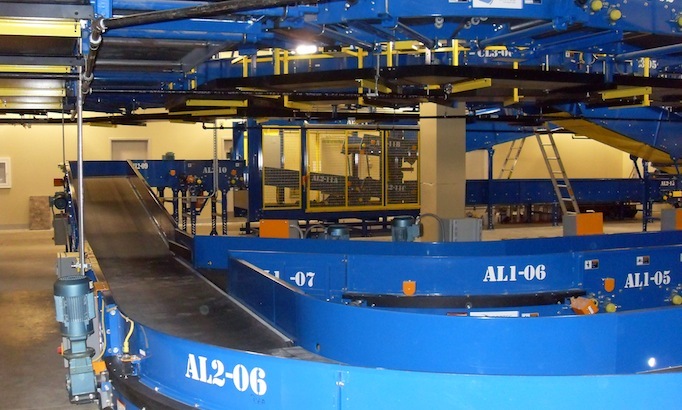 We are a “been there, done that“ kind of team that knows how to partner well with conveyor systems manufacturers and general contractors to assure that clients receive on-schedule service, expert work, outstanding safety and unmatched professionalism in the implementation of their conveyor system. Multitech has business licenses in over 24 states and are DBE Certified in over 18 states. We work all over the country, on large projects to small, from large metropolitan geographical areas to out-of-the-way places. We also have the ability to go beyond the US. Our team members have years of successfully working together, which pays off big time on the project site with excellent proactive communication, fairness, constant collaboration and on-schedule delivery. Multitech’s loyal and trustworthy employees have all been cleared through background checks and drug screening. We’ve completed over a hundred projects across the United States and beyond. Ready To Contact Us For Your Next Project?